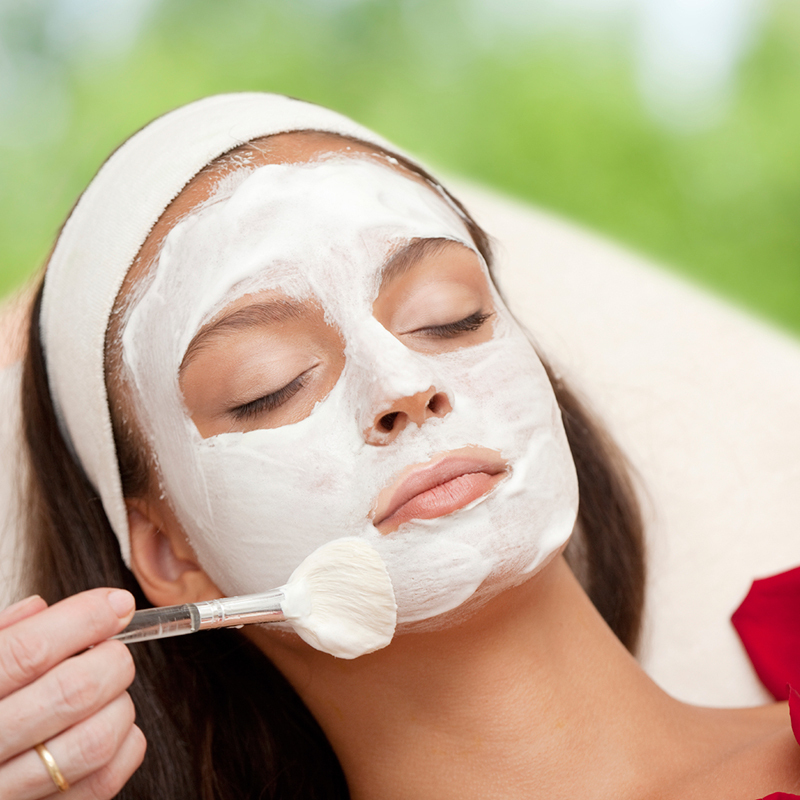 Look and feel refreshed with one of our signature facials. Your skin needs moisture, open pores, and exfoliation to rejuvenate, refresh, and restore your healthy glow. 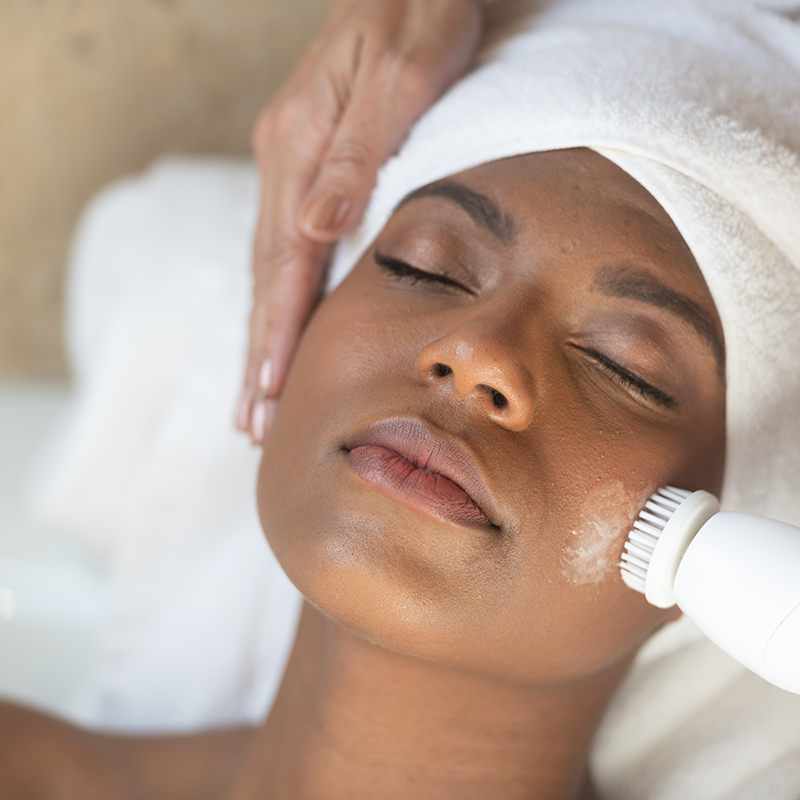 For all skin types: This complete treatment is the perfect blend of cleansing, toning, and moisturizing the skin, followed by a custom masque to keep your skin looking vibrant and beautiful. This experience is recommended for acne prone skin, or hormonal breakouts. This ultimate acne management treatment targets blemishes and helps prevent future breakouts. 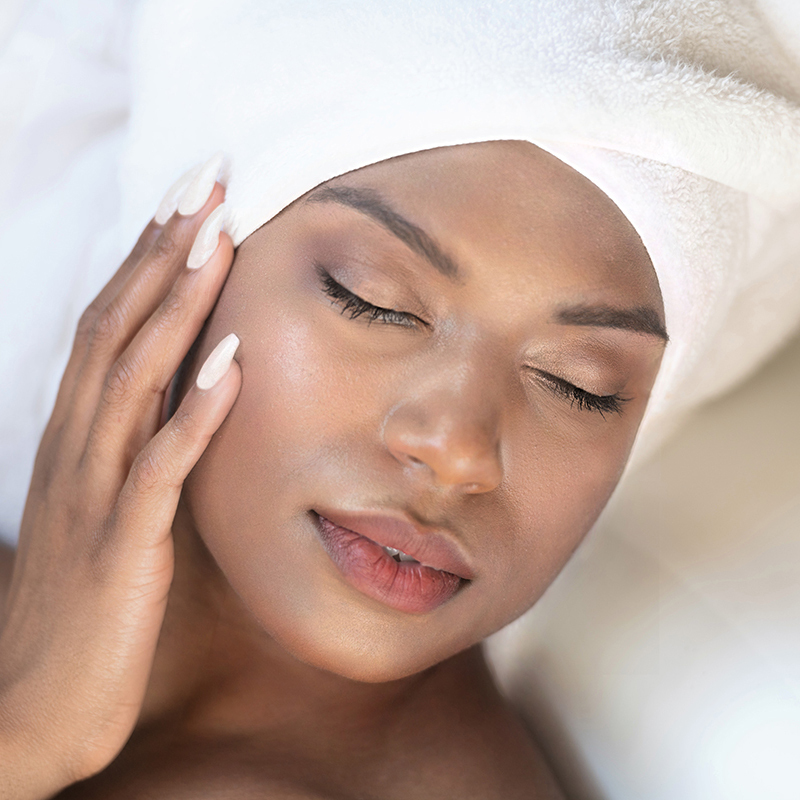 This service includes salicylic acid deep cleansing treatment, gentle exfoliation, and a masque that will purify, hydrate and rejuvenate the skin. Extractions included. Best for dry skin and hyperpigmentation: Revitalize your skin with the proven benefits of vitamins to help replenish, regenerate, and enhance the elasticity of your skin. Extractions are not recommended with this facial. This mini treatment is great for someone who's on the go. 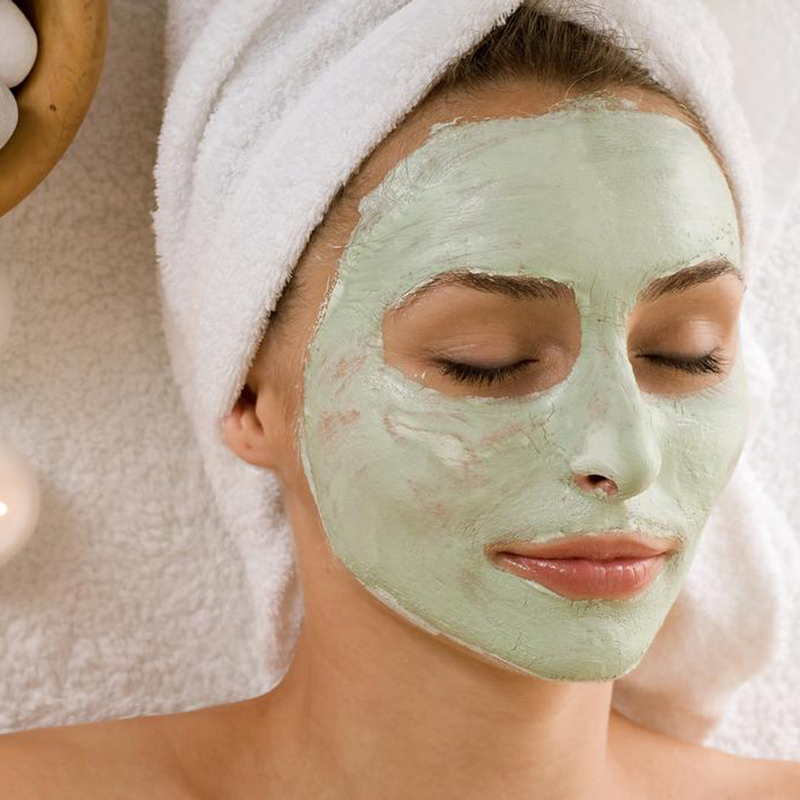 It consists of cleansing, exfoliation and a custom masque.